Got my order for Sugarpill Cosmetics and I am so impressed. I bought the Buring Heart Palettte, Heart Breaker palette and the Sweatheart palette. The color pay off is insane!! I am hitting myself in the head wondering why I waited so long to buy form them! I haven't tried my sample of Junebug that I was sent yet, but it looks like it would be a colour that I would use. I will have to buy and try a FEW of their loose shadows. A+ product and the package is cute. 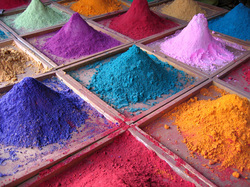 Pigments & Glitter - Not only for eyeshadow! There are so many things you can do with pigmnets. 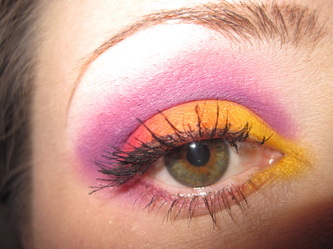 You can use them as an eyeshadow and mix them for custom colors. But what else can you do with them?? 1)Nail polish: mix you pigment into a cheap dollar store clear polish. You can also add glitter. ( If you do add glitter, make sure your nail polish has 2 sliver balls to mix the glitter so it won't settle at the base of the jar). 3)Lip Gloss: Add your fave color to a clear gloss! Easy as that! 4)Mascara: Dip yor wand in color pigment to make a nice colored mascara OR use the colored mascara over your eyebrows to keep up with todays hot trends. 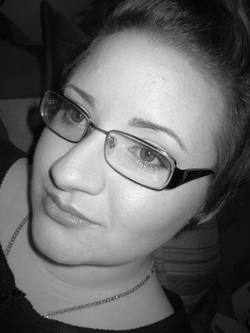 5)Wash out hair color: Stir pigment in with gel or hair wax for an instant punk look. 6) Face Illuminator: Add MAC's pigment in Vanilla to your daily face moisturizer and apply on yor cheekbones, down the bridge of your noes and as a highlighton yor brow bone. I hope this has given you new ideas on what you can do. Experiment and have fun. Get creative. The best tip for application of foundation is that when you apply it, it should not be noticeable by anyone but you. Foundation should always match your skin tone exactly. · You should test the shade of your foundation on your jaw line to ensure that it matches your complexion. · While choosing the foundation always keep in your mind that foundations look slightly darker in the bottle. · You should blend in the foundation gently with the help of a makeup sponge, foundation brush or your fingers. 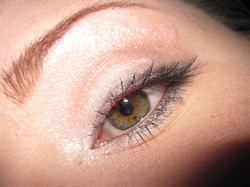 · If you use your fingers to apply your foundation, use your ring finger around the sensitive eye area. By using this finger, you will use less force then if you used your index finger. · The right foundation for your skin is that foundation, which disappears into your skin. · If you discover that you are between shades then you can blend two foundation colors together. · You should tap the foundation on with help of a sponge, finger or foundation brush. · You should keep two shades of foundation in your collection. One that is suitable for winter and the other suitable for summer skin. During rest of the year, the two colors will match perfectly with your skin tone if mixed together. · If you want a tan look then you should NOT use a darker foundation but use a bronzer as your last step of make-up. · Make sure that you allow the foundation to dry after applying it. 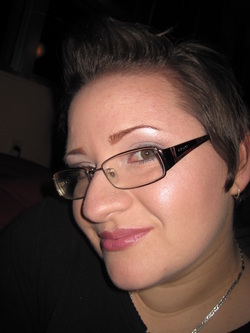 · If you want heaver coverage, try a cream foundation. 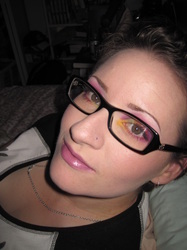 · You should use lotions or tinted moisturizers for the lighter coverage. 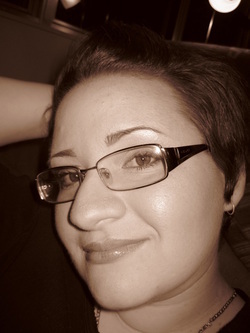 · The tinted moisturizer works well for summer but may not last as long. · In case you find that oil surfaces during the day, you should blot the area with a tissue then apply a light dusting of powder. · You should always apply powder to set make-up and reapply throughout the day in order to prevent shine. · You should apply the foundation nearly ten minutes after the moisturizer because if you do not allow the moisturizer to get absorbed into the skin. 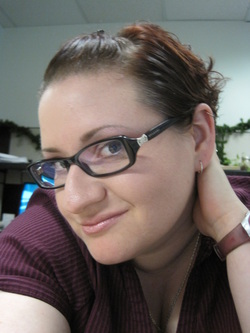 · To make your foundation last longer, use a face primer before you apply your foundation. · Set your foundation with a translucent powder. I hope this helps your adventure with makeup! On the weekend I attened The Women's Show at the MTCC. Lots of freebie's. Lots of food! I ca,me across one booth that was selling eye glitter and was drawn like a moth to a flame. I don't want to tell you to much yet. I will post pictures and swatches of the items i did pick up. If you are a glitter-Freak like me, you might want to check them out. The Body Shop has a new Spring line out - for a limited time! You can choose one of their 2 new paletts, one lip treatment and one mascara. 3 items for $30!!! The Palette alone retails for $24 alone! What a steal! Description: This eye palette features three pearlescent shades in silver, white and pink, and a matte black. It includes a mini Eye Definer in 01 Black and features collectable packaging designed by London College of Fashion. The eyeshadow has a soft, almost creamy texture. 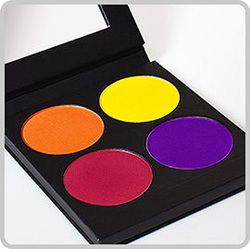 Each color is very pigmented and has a great staying power. 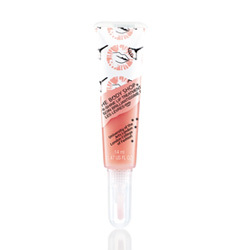 Description: Sheer Peach Lip gloss in a limited-edition tube features a integrated brush. It features collectable packaging designed by London College of Fashion. Ultra sheer and shiny. Has a soft Passion fruit sent that is not overwhelming. Not a sticky gloss. One thing that I did not like about this product was that 3 of the synthetic hairs from the brush stuck to my lip. How to make Body Glitter! Since I wrote about pressing your own Glitter, I thought we should stay on the same topic. Forget those high priced body shimmer/glitter! Thoroughly clean and dry a small jar with an airtight lid. Put 4 tablespoons of aloe gel in the jar. Add 1 teaspoon of fine glitter in your choice of color to aloe gel & mix well. You can add a scent to glitter (1 or 2 drops of essential oil to the jar) and mix. Put the lid tightly on the jar and keep for up to 3 months.